For any business looking to attract media coverage, the ability to craft a top quality press release is essential. A press release is a short, factual new story written in the third person and given to the media with the intent of it being used in their publication or programme. It can also be published on the company’s own website and included in its magazines, newsletters and blogs, in which case the style is often changed to the first person. So how do you write an award winning press release that will capture everyone’s attention and will be used by all of the media outlets most relevant to your business? You need to have something new and important to say that will interest and have an impact on the media and their audience. So you need to find a newsworthy angle or hook that is topical or interesting. Look at the stories that appear in the press and think about how you can present your story in a similar way and why it would be of interest to anyone outside of your business. It could be a fact that no one has heard about before, a unusual or surprising piece of information, or a solution to a problem. If you are unsure of whether it is newsworthy do some market research, or survey customers or the public to see what they think. Finally, ask yourself if anyone would actually care about it – that will decide whether it is worth writing. Most journalists receive hundreds of letters and emails every day and don’t have time to go through them all, so you need to grab their attention immediately. Think of it as a sales pitch. Label the subject of your email or letter press release or story idea and add a strong subject line. Keep it short and sweet with a line that gets them wanting to read more. But don’t over sensationalise – if you overembelish you will be found out eventually. Getting a journalist to open your email is only half the battle. You then need to hit them with an opening statement that is going to hook them in and get them to read further. So put the most interesting part of your message at the top of the release. Like a well-written news story, it should be a summary of what you want to say in no more than 15-20 words. 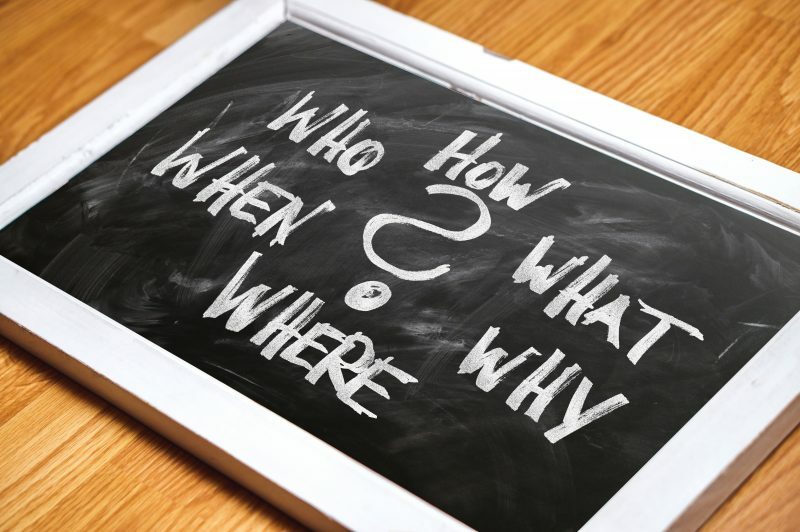 Within that you want to include the ‘five Ws’: who, what, where, why and when. To get a better idea of how to do this read a news story in a newspaper or magazine or listen or watch a news broadcast. Then try to imagine how your item would be covered in that particular publication or programme. The ideal length of a press release is an A4 side of paper or about 300 to 400 words; the length of a short news story. That’s shorter than it seems; three or four short paragraphs and a couple of quotes that sound like they have come from a real person and offer strong insight, comment or opinion. Stick to one story or theme throughout – you can always write another one in a further press release – and avoid cliches. The first paragraph should sum up the story, the second explains why it’s important, the third presents the finer details including who’s involved and how it came about, the fourth includes a relevant quote to add credibility, and the fifth tells where you can find more information about it. Include sub-headings and bullet points to make the information easier to understand. You can include additional non-essential information in a ‘notes to editors’ section at the bottom. Above all, keep it in clear English that everyone can understand. To maximise your chances of getting coverage, tailor your press release to the different publications and programmes you are pitching to. Call the particular media outlet you want to appear in directly to find out the right person to send your release to. Personalise each email to the individual you are targeting and include a short summary at the top outlining what the press release is about. Put a note at the top to say if the press release is embargoed and finish with the word ‘ends’ in bold at the bottom with your contact details underneath. Think about including high quality pictures to increase your chances of the release being used.